At least 8 out of 10 people have lower backache, which is mostly not a life-threatening problem. 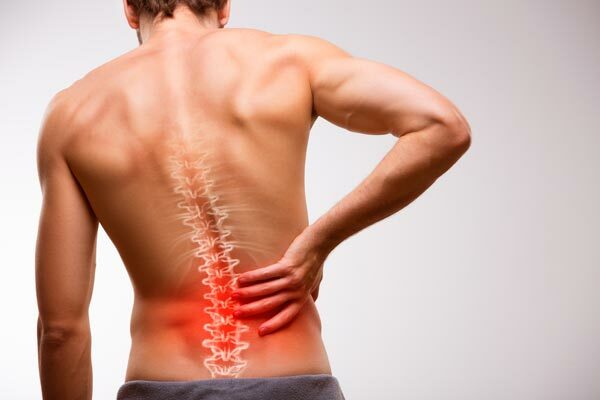 Lower backache involves the muscles, nerves and bones of the back. It is linked to the ligaments around the spine, discs and spinal cord. The pain soothes in a few weeks from the time it starts, with around 60% people getting relief in 6 weeks. However, chronic pain requires immediate treatment.